One of Wales’ most prominent journalists has called for the government to “use every lever possible” to get to grips with the issue of migration into Welsh language communities. 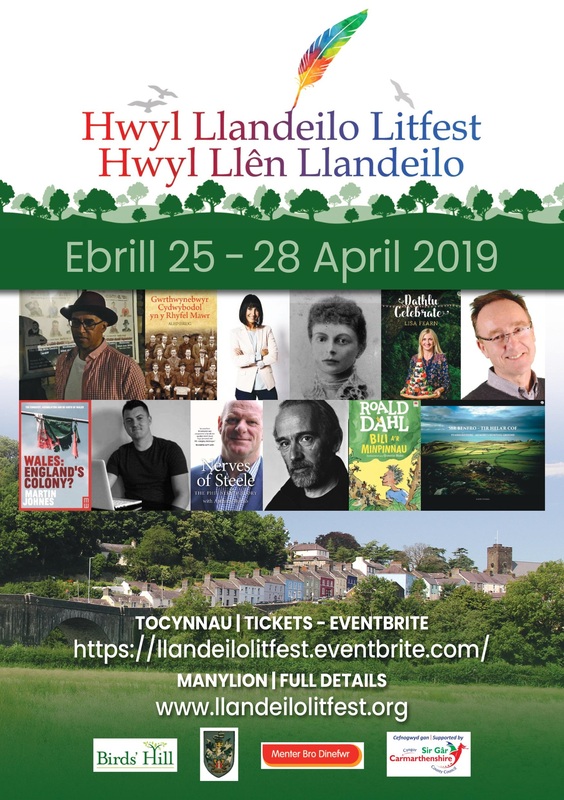 Dylan Iorwerth, an award-winning writer, editor-in-chief of Golwg magazine and host of a BBC Radio Cymru programme, said that he was “alarmed but not surprised” at figures showing the rapid decline in bilingualism in these communities. He said that the Welsh Government’s target of a million Welsh speakers by 2050 “won’t mean anything if the country continues to see the same demographic change”. The situation had come about largely because of the government’s actions, he said, and that there was, therefore, nothing untoward in supporting policies that could mitigate the problem. One of the barriers to getting to grips with the problem was people’s fear of being associated with “reactionary and repellent” forces that had arisen post-Brexit, he said in Golwg magazine. “In the post-Brexit climate, it’s more difficult than ever to discuss immigration into Wales… but somehow, we must do so,” he said. “It’s difficult to argue against people’s right to free movement; that would go against the kind of open, hopeful attitudes that we need to counteract some of the more perverse tendencies around us. “But there’s something more than that going on at the moment. Through economic and social policies, the government is creating conditions that are promoting the movement of populations in a way that is unbalanced, and in many ways, unfair. The movement of people with severe societal needs out of cities and into rural communities and towns could be making the problem worse, he writes. “As the new statistics show, it is about more than elderly people moving here to retire – although that is happening,” he said. “It’s more than people selling homes for a fortune in the cities and moving here – although that’s clearly happening as well. 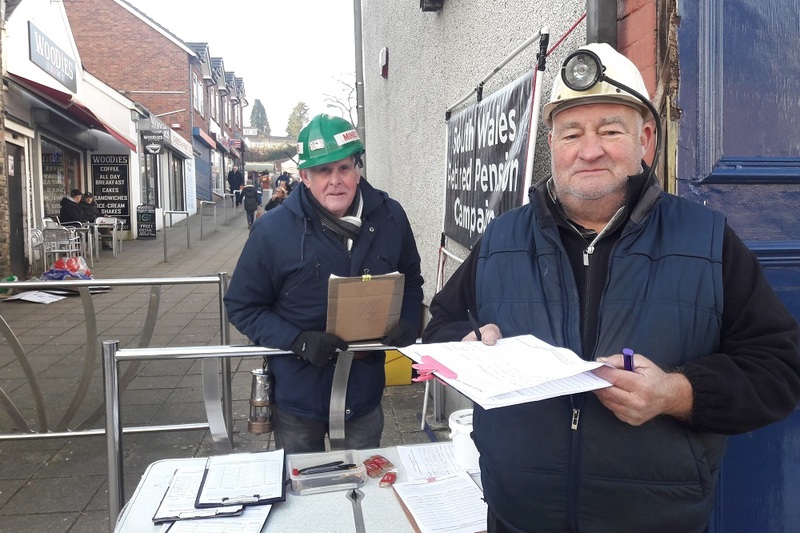 “For years housing associations and local authorities have been denying claims that they expedite the movement of people with severe societal needs to some of Wales’ least prosperous towns, but the evidence amongst local people is that this is happening. “It’s difficult to see how that can be beneficial for the people who are moved, not to mention anyone else. They are taken from their own communities and placed in a very unfamiliar environment.